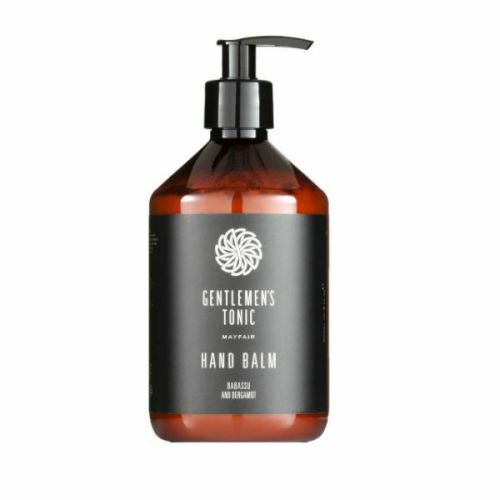 Gentlemen's Tonic Hand Wash has been formulated with Menthol to cool, cleanse and deodorise the hands. 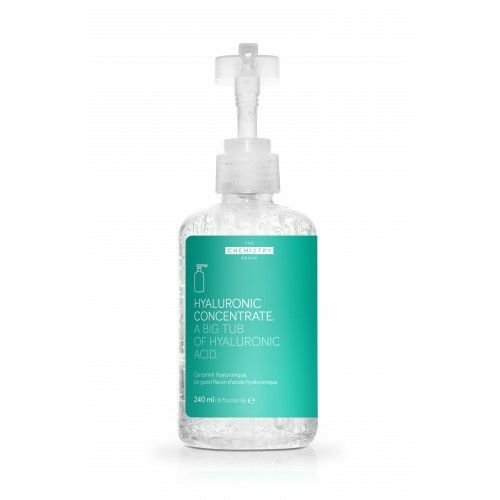 It has been blended with the subtle classic Babassu & Bergamot fragrance which will also help to stimulate the circulation leaving your hands feeling velvety soft and conditioned. Follow up with Gentlemen's Tonic Hand Balm. Menthol to cool, deodorise and cleanse. Ginger extract to energise the skin by stimulating circulation. Vegetable, Honey and Wheat extracts to moisturise and soften the skin. Babassu Oil to cool the hands and provide a moisture barrier. Bergamot Oil to realx and relieve tenstion.